Have an Awesome Day on the Water! Waterline Sports is Hobie's newest authorized dealer located in beautiful Loveland, Colorado. We sell all Hobie kayak models, Malone trailers, Switch SUPs, and a variety of other water sports gear. You can order products online for shipment anywhere in the United States or purchase directly at our Colorado store. Waterline Sports team members offer exceptional customer service. We want to make sure you buy products that fit your unique needs. 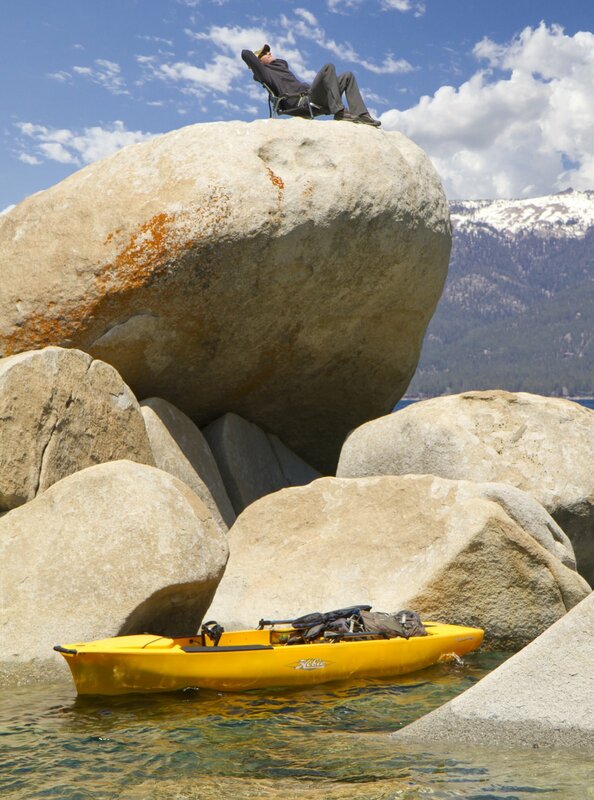 Call us or visit our store for expert advice on which kayaks are best for you. We want you to be absolutely delighted with your experience and the products you purchase. We are proud members of the Colorado outdoor community, supporting local fishing tournaments for the Colorado Fishing Kayak Club, hosting our Demo Days and special events, and contributing to nonprofits like Casting for Recovery. We love the outdoors and the opportunity to support and encourage a community of water sports enthusiasts. To learn more about what's happening at Waterline Sports, visit our Facebook page, check out Instagram, or sign up for our newsletter. You can also send comments and suggestions to info@www.waterlinesports.com.